Meaning of FRP is Factory Reset Protection, It is a protection tool for protecting your samsung device with unusual or unwanted . 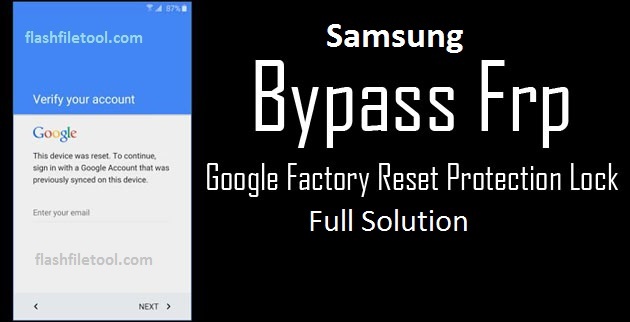 In this tutorial i will tell you how to bypass samsung frp lock 2016 device without otg cable and apk app . Working Internet Wifi Connection or a Hotspot . Hard Reset your phone by using (Power + Volume UP + Menu) Keys . Then your phone will ask for the password of the existing gmail account, This is FRP Lock . 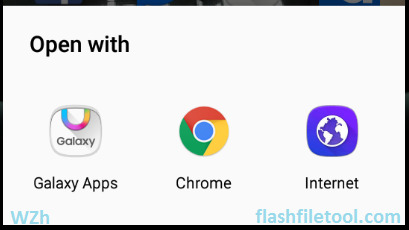 A Menu will appear in your samsung device “to choose Browse in Phone”, Select “Google chrome” . Now you can Unplug the USB Cable from your samsung device . enter link “alnajat.co/setting.apk” in the URL bar . If a Term & Condition page will appear, Click on agree. Open Samsung galaxy apps in google chrome browser. Update it if required. Here Search for “ES file explorer” and Download it. you have existing samsung account so log in with your existing account . Download and Install the apk App (ES File Explorer). Search for “setting.apk” and install it . Now click on “open” . This apk will take you in setting, from here you can reset your device from the factory data reset option Go to Back up & Reset -> Factory data reset -> Delete All . 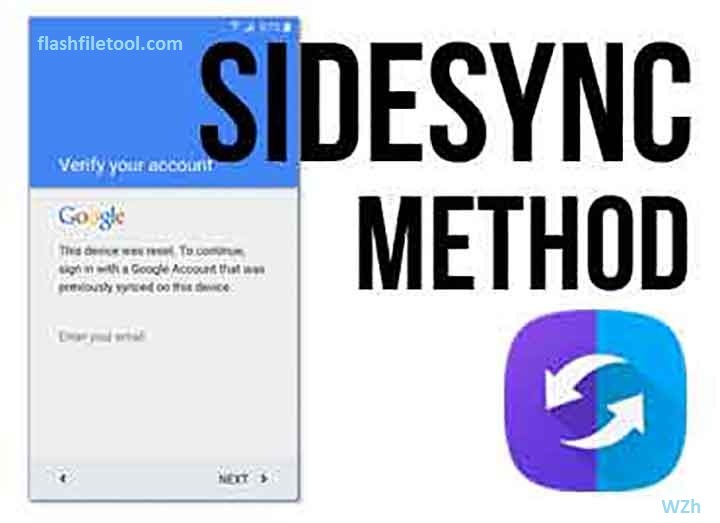 After reset process your phone will be restart automatically . Now set up your phone as like a new samsung device .